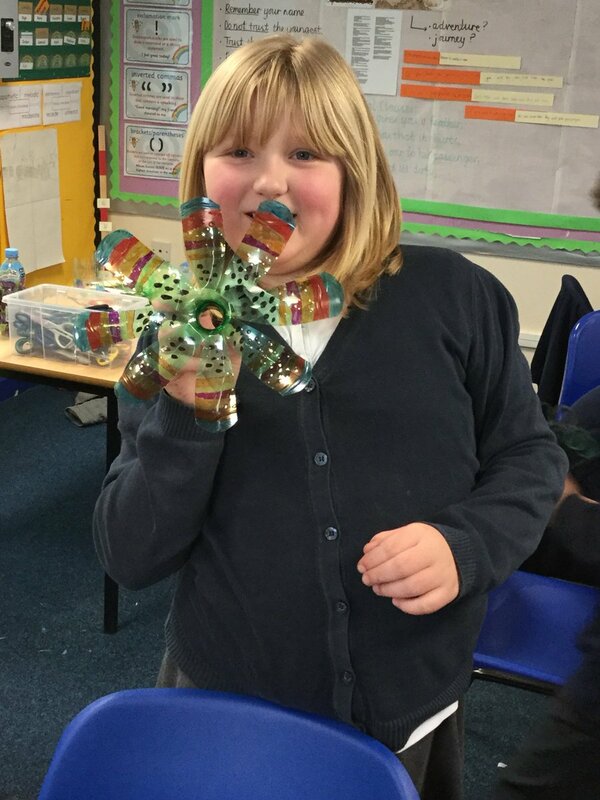 Sarah delivered workshops at 20 primary schools as part of this fantastic upcycling project. 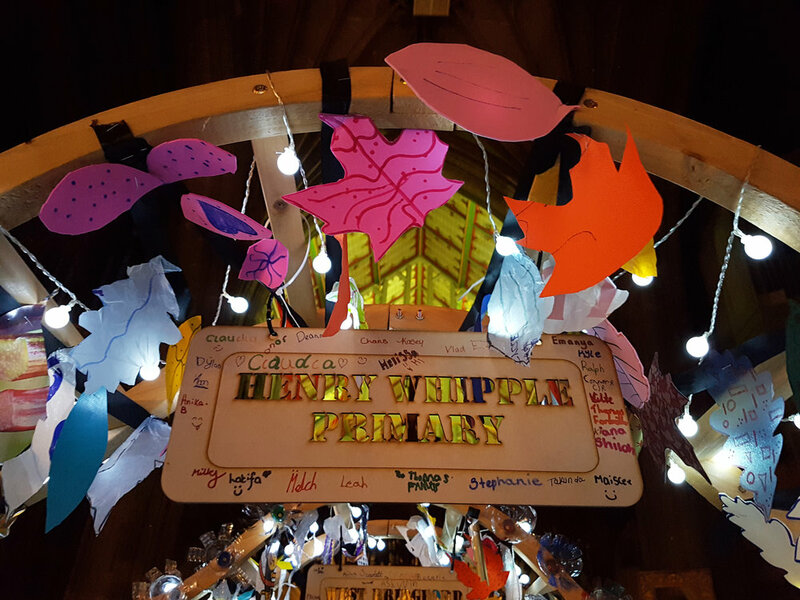 Each school made an archway adorned with leaves and flowers illuminated with LED lights. 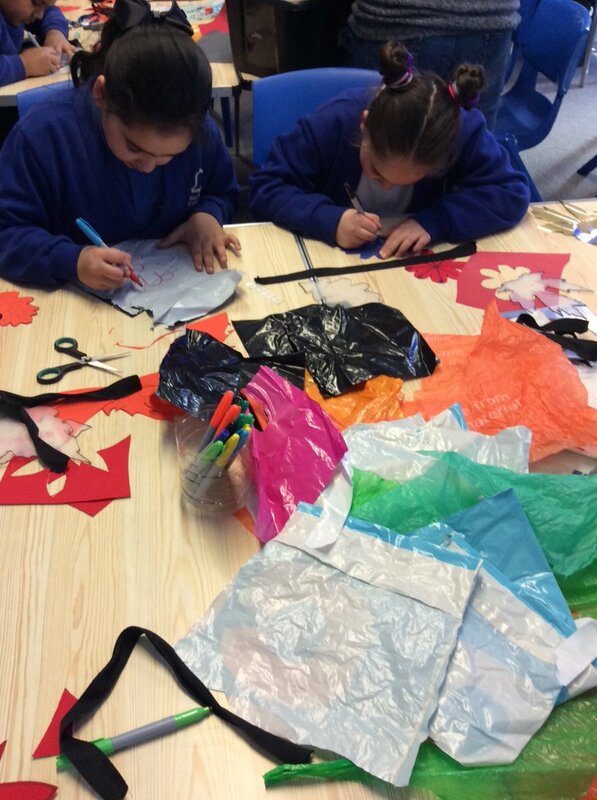 About 600 children took part in the workshops upcycling waste plastics they had collected such as plastic bottles and carrier bags. 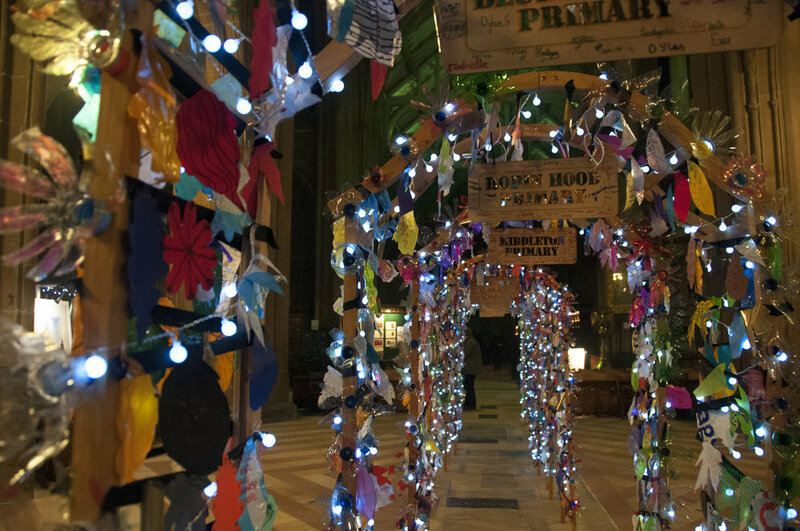 All 20 archways were then joined together in the centre of St Mary’s church to create an illuminated tunnel which visitors could walk through and admire. 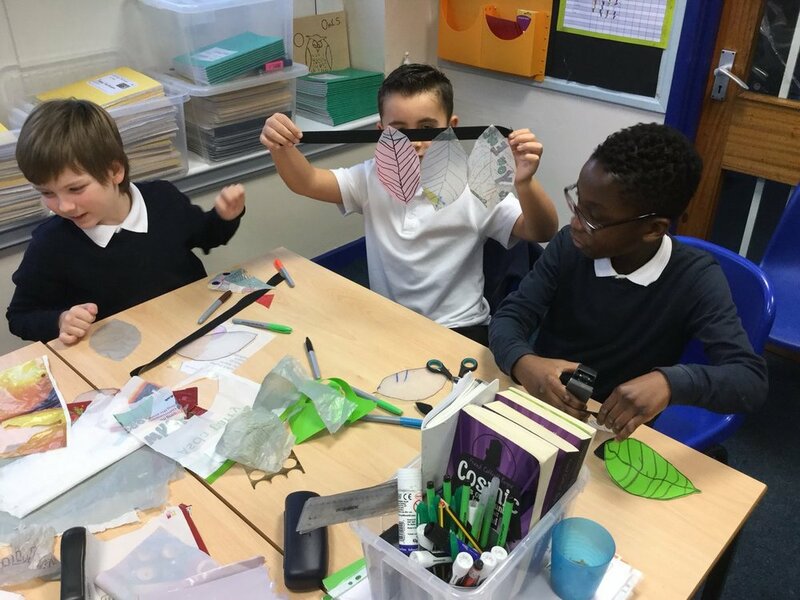 The light installation was created as part of Light Night Nottingham, 2018. Around 5000 people came to see and walk through the tunnel. 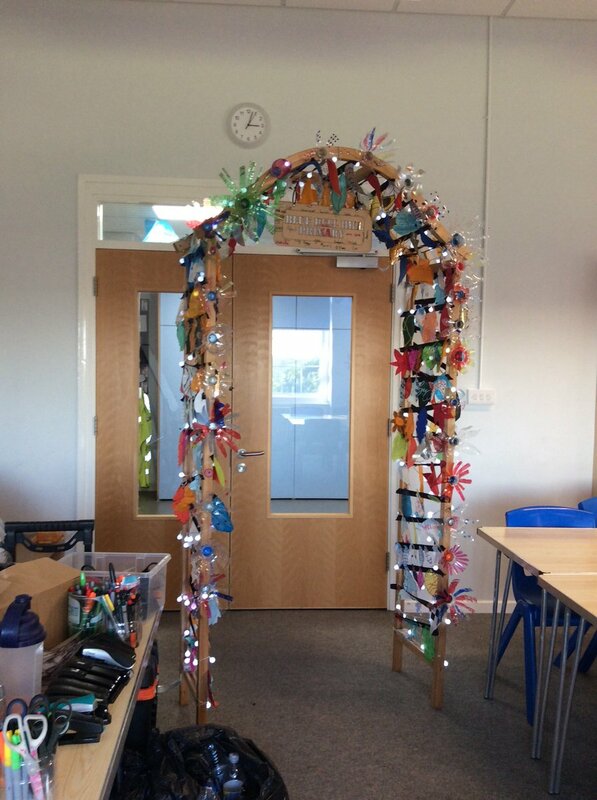 After the event, each arch was taken back to the school that made it to display and enjoy every day.